Sunrise and Sunsite Times for Gran Canaria - Maspalomas. The island is in the same time zone as London and Lisbon. 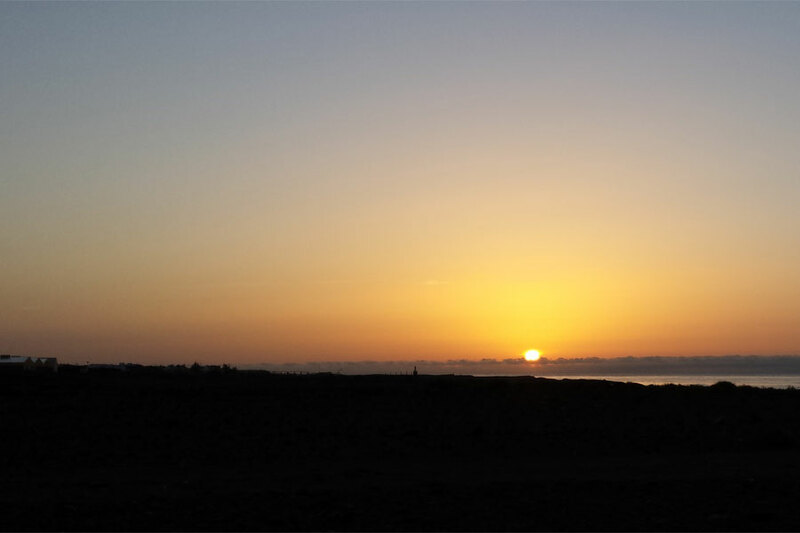 Sunset Gran Canaria – Maspalomas. Daylight saving time since March 25, 2018 Clocks are also being changed over to Gran Canaria. On 20 March is also the beginning of spring. Summer solstice and the beginning of summer on June 21. Longest day of the year. Winter time begins on 28 October 2018 and the clocks will also be changed over to Gran Canaria. Winter solstice on December 21, 2018, longest night of the year. Shortest day of 2018. Beginning of winter. Watch the Sunset in Gran Canaria. Our five Amazing places to watch the Sunset in Gran Canaria. 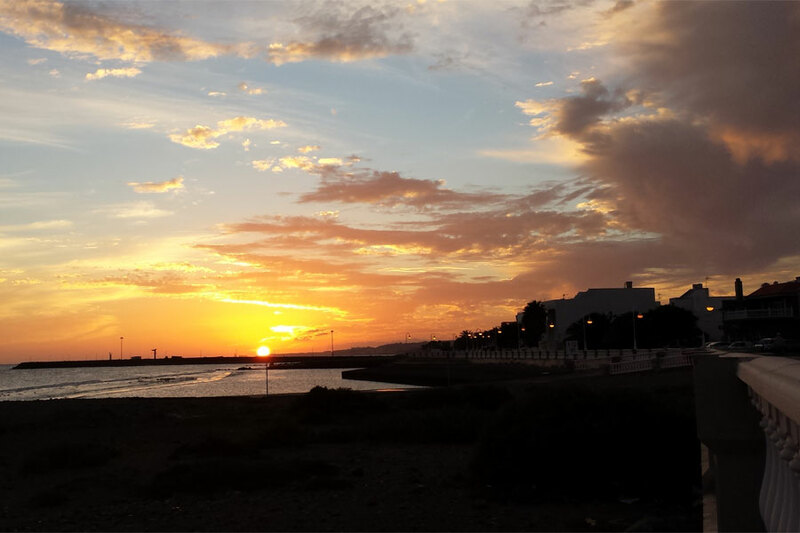 Sunset and Sunrise in Maspalomas Gran Canaria written by Bella D.